Everyone is talking about the $1 fix to solve the 6-second break in. 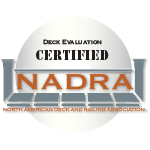 Admittedly, there is a serious weakness in security at the top of your garage door, but don’t let fear drive you to make an un-safe ‘security’ improvement. 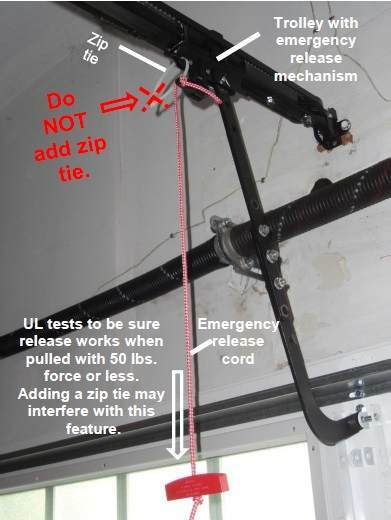 Don’t zip-tie the emergency release mechanism! 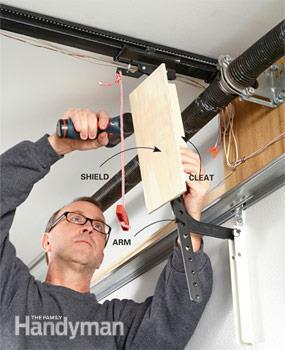 The emergency release mechanism is there for a reason; if someone or something is trapped under the door (because of a failure to set or maintain the anti-entrapment feature), or if the door was required for emergency exit from the garage. This safety feature is legally required; any recommendation to over-ride or disable it should be ignored. There are recommendations about using a weak enough zip tie that a strong adult could break it…There are better ways. 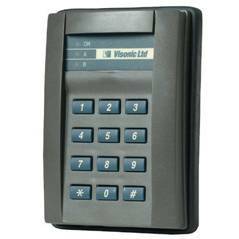 There are electric locks, even electronically controlled locks, that can be easily disengaged manually. The carriage and (curved) door arm should be set-up and properly adjusted so that the top of the door is being pressed towards the door header. It is then possible to install physical barriers that prevent the 6-sec unlock. There are commercially available shields that install onto the door arm to block access to the carriage emergency disconnect. Or you can build your own! Security is a system, designed to make it harder for thieves to succeed, WITHOUT putting the lives of the home’s occupants at risk. There are separate sensors that let you know when your garage door has been left open (and automatic closer features on more sophisticated openers). And some habits need to change: don’t leave the opener in your car, keep the windows locked (and covered from prying eyes with curtains or blinds). And always lock the man door; more than one brazen thief has walked into a Calgary in-fill home backyard, walked into the garage through the man door, (locking it behind them), opened the overhead door using the unprotected opener button, and ridden away on a $4,000 bike. Install motion sensors on the outside of the garage and be sure you have good lighting all around your property.